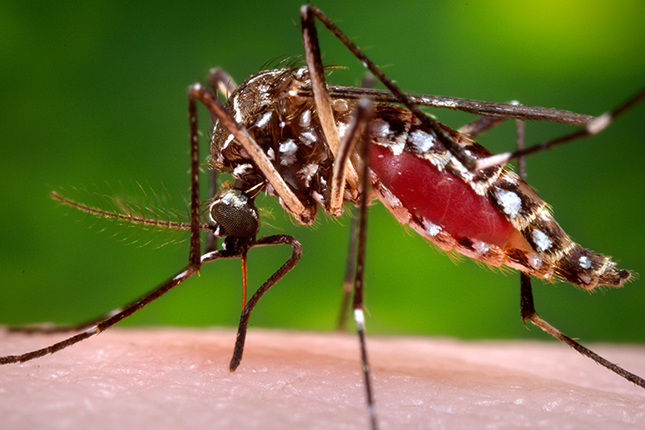 By now, you’ve probably heard of the Zika virus, which is spreading quickly. We know pregnant women can pass Zika their unborn child, but what exactly does that mean for both mom and baby? And what about moms who provide breast milk for their babies? Are they at risk too? We’re talking with concerned moms as well as a medical officer from the Centers for Disease Control and Prevention to learn how Zika is impacting families all over the world.